There are just situations that you need to have your phone anytime, anywhere. Whether it's for work or play, wouldn't it be nice if you could use your phone while you're charging? Unfortunately, the cable that comes with your iPhone is only 3 feet long. 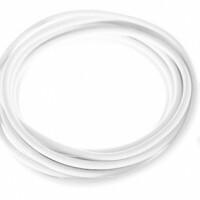 You need a long iphone cable so you can comfortably sit on your couch or lie on your bed without reaching out for your phone to use it. 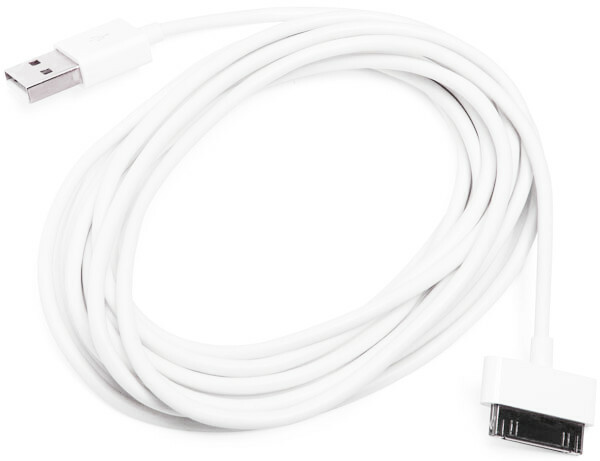 This 10-feet cable for iPhone 4s and iPad 3 solves that problem. Want to use your phone in the front porch, but your wall socket is indoors? No problem, it’s ten feet long! That means you can make sure your iPhone and iPad will never leave your reach wherever you want to charge at home. 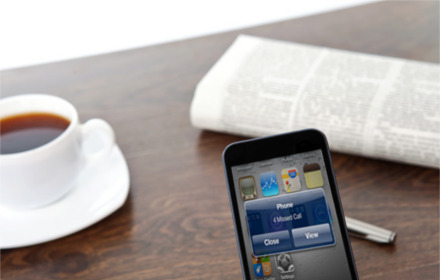 Do you want to charge your iPhone and iPad anywhere while keeping it close to you? Those who do most of their work through the internet, and those who always need to be connected with people need to have their iPhones and iPads running constantly. With the short battery life of iPhones and iPads when you’re doing a lot of things, especially if you’re always connected to the internet, you definitely need to keep your devices charged at all times. Unfortunately, the three-feet cable that comes with your device just doesn’t cut it sometimes, especially if you need to use it while you’re charging. Wall sockets just aren’t built to be within your arm’s reach. Do you want to charge your iPhone and iPad, and still be able to use it anywhere? The three-feet long cable won’t let you do it unless your wall sockets are placed right where you need them –but that’s rarely the case, is it? Want to comfortably lie on your bed, sit on your couch, make lunch for your kids, tinker in your workshop, all while keeping your iPhone or iPad right where you need it? 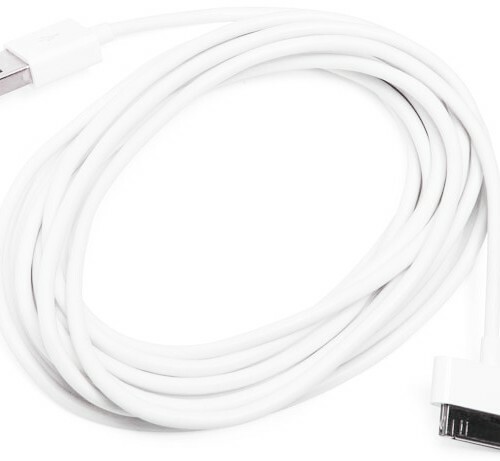 This 10-feet long iphone cable for your Apple devices will allow you to do all that. Have it run under your bed, across your living room, the other end of your kitchen, all the way to your device. Walk around in your shop with your device in your hand, or chill in your front porch while having your phone charged in the indoor wall socket with no problems. The 10-feet cable can be really useful when you’re traveling, too. Wall sockets just aren’t conveniently placed anywhere! Charge while using your device conveniently anywhere at home or when you’re traveling. Because you no longer have to leave your phone away while charging, you can now stay connected and updated at all times. No more missed calls, missed messages, or ignored notifications. You don’t have to kneel, overstretch your arm, or reach to difficult places anymore when you want to use your charging device. It does not matter where the wall socket is; your device is within your convenient reach–Just don’t place it somewhere people might trip on it! The 30-pin connector is compatible with iPhone 4/4s, iPad 3rd Gen, iPod 6th Gen, iPod Touch 4th Gen, iPod Nano 6th Gen, and iPod Shuffle 4th Gen.
What else do I need to know before I get my own wide-angle iphone camera clip-on lens? 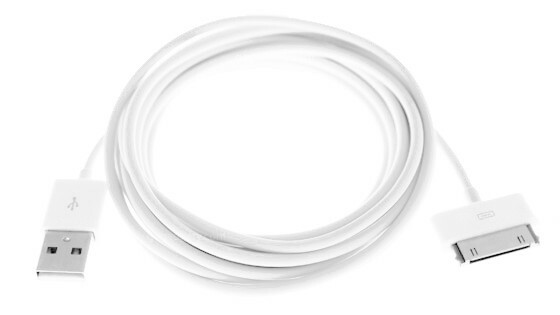 Shipping your 10-feet iPhone 4s cable is a flat $3 to anywhere in the USA or Canada by airmail via USPS or Canada Post. No problem, you can get a 100% refund within 90 days of purchase! We’ll make sure you’re happy. We take Visa, Mastercard, Amex securely using Paypal. No Paypal account required! Just follow the prompts, it’s easy — we promise. 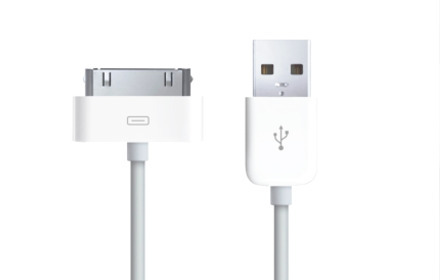 You will also receive a full one-year warranty at no additional charge when you buy your 10-feet iPhone 4s cable from GoGadgety. 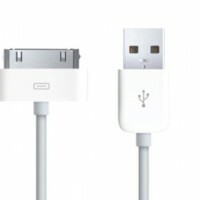 Be the first to review “10-Feet iPhone 4s Cable” Click here to cancel reply.